When you need a limo in Franklin Square, you want S&G Limousine. You might think that finding a quality limo service in a town like Franklin Square with 30,000 people is easy, but the truth is that it can be harder than it looks. Many charge exorbitant prices while delivering little more luxury than an upscale taxi. At S&G Limousine, we’ve reversed the formula and our success in Franklin Square clearly shows that it’s a winning recipe. With us, you can expect nothing but the best in terms of transport quality and an affordable price that won’t break the bank. At S&G Limousine, we know that your limo ride can come in all shapes and sizes, from heading into Manhattan to catch a Broadway show to simply getting from Franklin Square to your departing LaGuardia flight. Because no two limo journeys are the same, we’ve built our business to be extremely flexible and are happy to offer you a personalized package that addresses your particular needs rather than forcing you to adapt to a stiff and rigid standard service. Even with our custom limo service, you can expect some consistencies that extend across every journey that S&G Limousine provides. In the case of our airport transfers to JFK, MacArthur, or any other regional airport, you’ll have free, professional baggage assistance at both ends of the ride. Our chauffeurs will even help check luggage with skycaps if desired to help expedite the check-in process and get you on your way. On-time pickup guarantee, 24-hour service, and last minute bookings are other features that S&G Limousine offers to our Franklin Square clients. and our ability to respond with solutions for large group limo transport and NYC meeting rides is why we’ve gained many local partners. 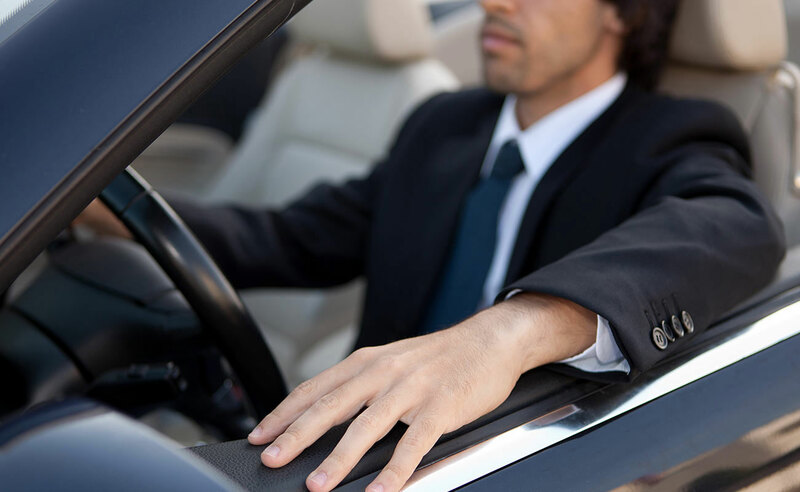 With S&G Limousine as a service provider, you’ll be able to present a positive impression to visiting executives as well as to your employees. Booking a ride with S&G Limousine is as easy as visiting our website. Once there, you’ll find that our online reservations include all the same options that calling us would bring. From selecting the exact limo model you want to arranging payment beforehand, our goal is to make choosing us as easy as possible. Franklin Square Zip Code: 11010, 11552, 11580. From Franklin Square wedding limos to Franklin Square prom limos S&G has you covered.